Whether it’s routine maintenance of pipework, an emergency repair to a leaky radiator or insurance work replacing whole sections of kitchen or bathroom plumbing, JN Plumbing and Heating’s trained and certified plumbers can carry out all types of domestic and commercial plumbing. 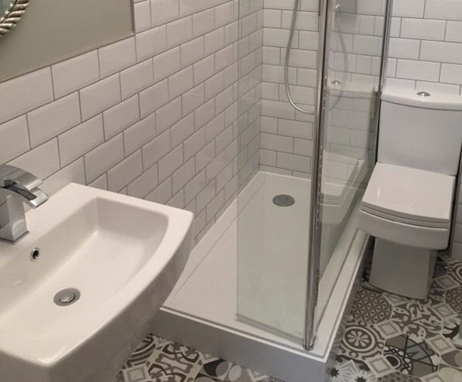 From a replacement washer or tap to a new bathroom suite or complete building-wide plumbing installation for a flat or house our highly experienced and trained plumbers can deliver. No job too small. We are big enough to cope and small enough to care. Our Plumbing Division can help you with all your plumbing requirements. From Plumbing repairs and upgrades to new plumbing installations we can provide you with plumbing services and all trades to suit your needs. 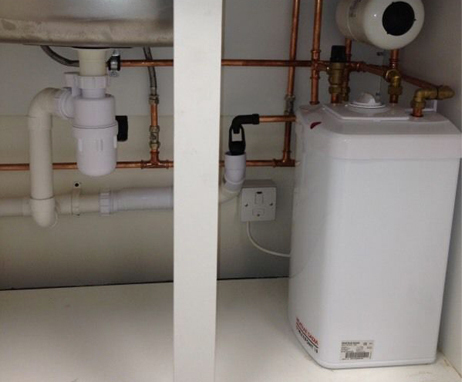 We provide plumbing services in the following areas of Glasgow and Glasgow Southside. We also serve all of Scotland and the UK. See the main areas we provide plumbing services. 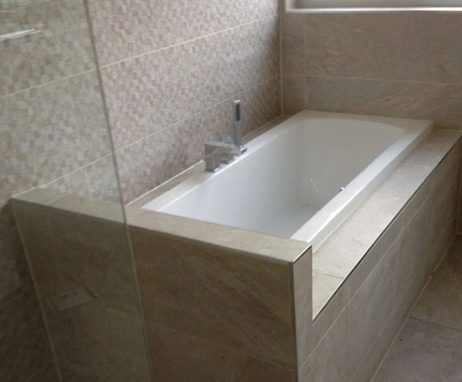 We provide Free Estimates for all your work which you require us to carry out. You have nothing to lose by asking JN Plumbing and Heating to quote for all your trades work whether it is plumbing, heating, building, roofing, electrical, drainage or any other service related to your home. Arden, Auldhouse, Battlefield, Bellahouston, Cardonald, Carmunnock, Carnwadric, Castlemilk, Cathcart, Cessnock, Cowglen, Craigton, Croftfoot, Crookston, Crosshill, Crossmyloof, Darnley, Deaconsbank, Drumoyne, Dumbreck, Govan, Govanhill, Gorbals, Halfway, Hillington, Hillpark, Hurlet, Hutchesontown, Ibrox, Jenny Lind, Kennishead, King’s Park, Kinning Park, Langside, Laurieston, Mansewood, Merrylee, Mosspark, Mount Florida, Muirend, Newlands, Nitshill, Oatlands, Pollok, Pollokshaws, Pollokshields, Polmadie, Priesthill, Queen’s Park, Shawlands, Shieldhall, Simshill, South Nitshill, Southpark Village, Strathbungo, Toryglen and Tradeston. Thornliebank, Giffnock, Clarkston, Newton Mearns, Busby, Thorntonhall, East Kilbride. River Clyde, Anderston, Anniesland, Broomhill, Cowcaddens, Dowanhill, Hillhead, Hyndland, Jordanhill, Kelvindale, Kelvinside, Netherton, Newbank, North Kelvinside, Park District, Partick, Scotstoun, Whiteinch, Woodlands, Yoker, Yorkhill. River Clyde, Auchenshuggle, Baillieston, Balornock, Barlanark, Barmulloch, Barrachnie, Barrowfield, Blackhill, Blairdardie, Blochairn, Botany, Braidfauld, Bridgeton, Budhill, Cadder, Calton, Camlachie, Carmyle, Carntyne, Colston, Cowlairs, Craigend, Cranhill, Dalmarnock, Dennistoun, Drumchapel, Easterhouse, Firhill, Garnethill, Garrowhill, Garscadden, Garthamlock, Germiston, Gilshochill, Greenfield, Haghill, Hamiltonhill, High Possil, High Ruchill, Hogganfield, Knightswood, Lambhill, Lightburn, Lilybank, Linthouse, Maryhill, Maryhill Park, Millerston, Milton, Mount Vernon, Parkhead, Partick, Partickhill, Possilpark, Provanhall, Provanmill, Queenslie, Riddrie, Robroyston, Royston, Ruchazie, Ruchill, Sandyhills, Scotstounhill, Shettleston, Sighthill, Springboig, Springburn, Springhill, Stobhill, Summerston, Swinton, Temple, Tollcross, Townhead, Woodlands. Castlehead, Charleston, Paisley, Dykebar, Ferguslie Park, Foxbar, Gallowhill, Ralston, Erskine, Johnstone, Linwood, Elderslie, Houston, Bridge of Weir, Kilmacolm, Bishopton, Renfrew. Coatbridge, Airdrie, Uddingston, Bellshill, Motherwell, Wishaw, Carluke, Lanark. Greenock, Port Glasgow, Gourock, Inverkip, Wemyss Bay, Largs, Skelmorlie, Langbank. Stirling, Denny, Bonnybridge, Falkirk, Grangemeouth, Polmont, Dunblane, Callander, Alva, Alloa, Tillicoultry, Dollar, Clackmannan, Linlithgow.